Does “spoon side” mean the curved in.or curved out side? I’ve never tried this mascara but I’m definitely putting it on the list. Thanks for the review! 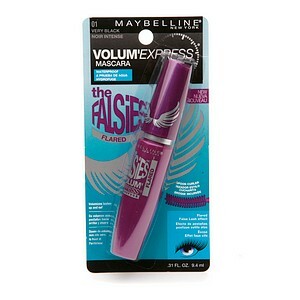 Ohhh….this may be my new fav Maybelline product! Great tips!! Im going to try them.. Ive been wanting to try this mascara.. but was never sure about it. I am a huge fan of this mascara!! I really like your writing style, good information, thanks for posting D kalibugan.xlogzwp-includesimagessmiliesicon_biggrin” . ¡°The superfluous is very necessary.¡± by Francois Marie Arouet Voltaire. I’ve said that least 4832969 times….